Today, travelers seek the serenity of this Caribbean locale, however it’s eventful past wasn’t always so laidback. 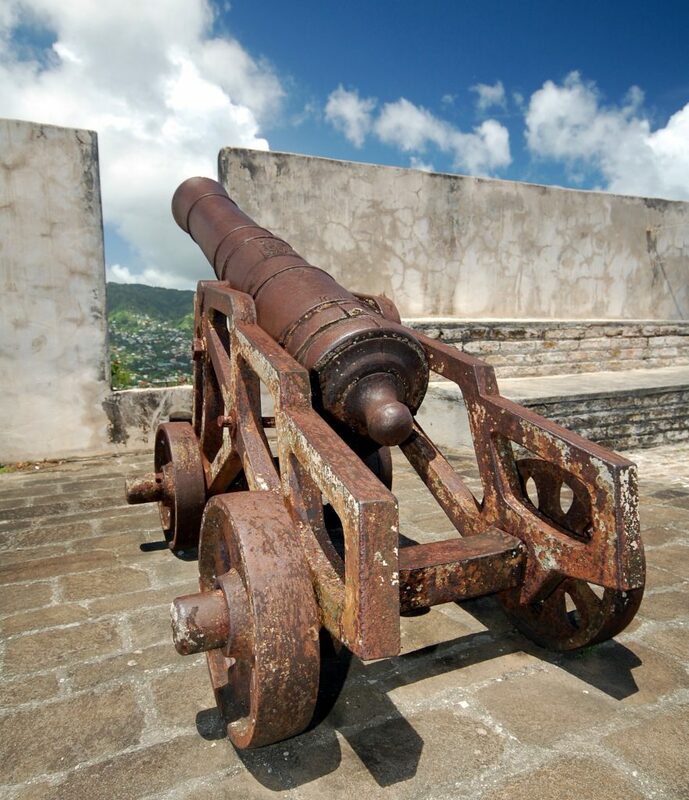 A popular historic site is Fort Charlotte, located a short drive away from our capital city, Kingstown. Completed in 1806, this British colonial era fort housed around 600 troops. There were more than 30 canons, but only a few of them remain today. Interestingly, most of the canons weren’t pointed outward to protect against a navel attack, rather they were pointed inland to defend against the Caribs and French. 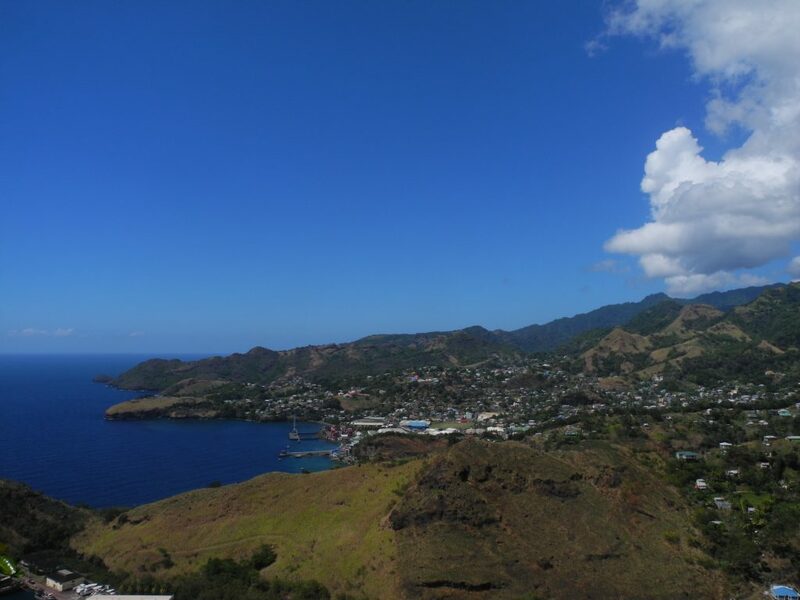 Fort Charlotte is situated 600 feet above sea level. With a single 360-degree turn, take in incredible panoramic views of the bustling Kingstown harbor, Mt. St. Andrew and Ottley Hall. 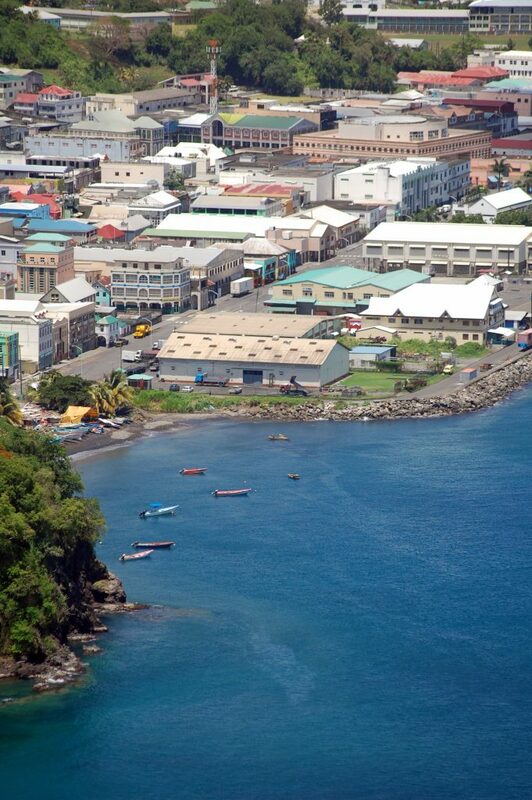 You can also admire the island chain of Grenadines and the region’s stunning natural landscape. Have you visited Fort Charlotte? If so, share your experience in a comment below!